Our Mobile Phone holder doubles as a business card holder. It folds flat for mailings and is easily assembled by inserting one tab. Available in several color choices to enhance your brand. 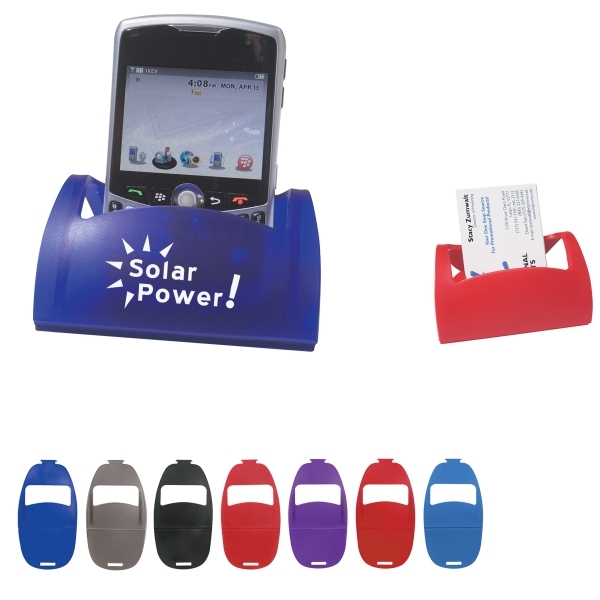 Desktop Promotions keep your message in front of your Clients!